Here is an important tip for you to follow when you are reaching out to the media for news coverage. Ask yourself Why??? Why would the audience of USA Today, The New York Times or The Huffington Post care? 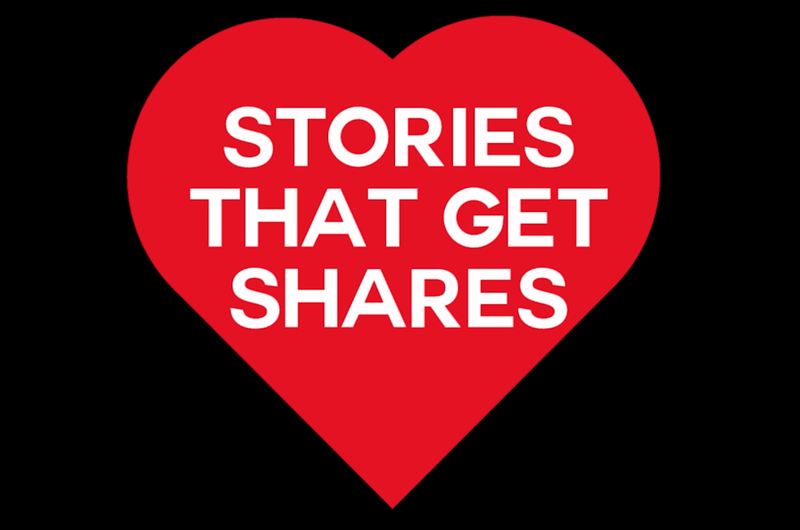 What stories are they sharing with their friends, family and co-workers and why? Build your story around what matters most to the writer’s audience. You may have the most remarkable business idea created this year, but it’s just not enough to pitch your startup’s story to a reporter or journalist. Influencers and journalists want pitches that will get shares. They are looking for news that will be retweeted on Twitter, shared on Facebook, repinned on Pinterest and forwarded through email. You can increase your chances of news coverage success when you include why the writer, reporter and producer’s audience (their fans and followers) will share the story you are pitching. So how do you do that? How do you know if your story pitch is a shareable one? Create an emotive pitch. Get to the heart of the story. Make it moving, inspiring, shocking. Something that will make other’s wake up when they read or watch it. If you are emailing a pitch to an influencer, craft a headline that arouses curiosity. Make sure you load it with emotional appeal and if you can leverage some controversy. More from @Jeffbullas here. Want more tips like these? Subscribe to my YouTube channel here. Sign up for my course www.theprplaybook.com launching this September 2016. Next Is Your Brand Story Newsworthy?